Hi everyone! 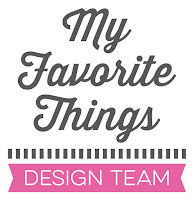 I’m thrilled to be collaborating again with Whimsy stamps during the next weeks. Thanks so much to Debbie for this collaboration! I’m so excited to play with your stamps! I went a bit out of the box using only two dogs from the set. But they look so super sweet that I couldn’t resist to put them in the focal point. The balloon is from the Bunny Balloons 2 set. And the sentiment is from the Adopt Don’t Shop CATS set. I created the background using Distress inks splattered with water. 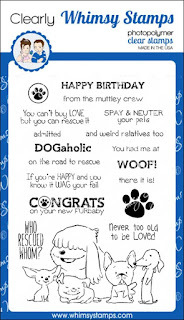 Whimsy Stamps and their team are all animal lovers and they decided to help pets in need of adoption. 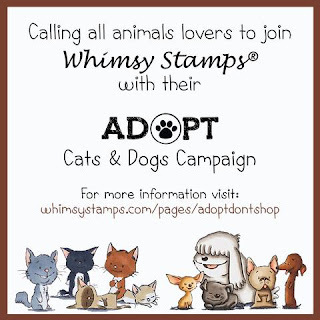 So for every Whimsy Stamps Adopt Don’t Shop CAT or DOG stamp set that is sold, Whimsy Stamps will donate $1 USD to the Gulf Coast Humane Society. If you buy one or both of these sets, you are automatically donating to this worthy cause. Read more about the Adopt Don’t Shop Campaign HERE. 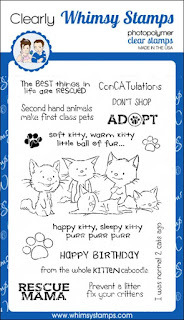 Here are the links to the Adopt Don’t Shop CATS and Adopt Don’t Shop DOGS stamp sets. 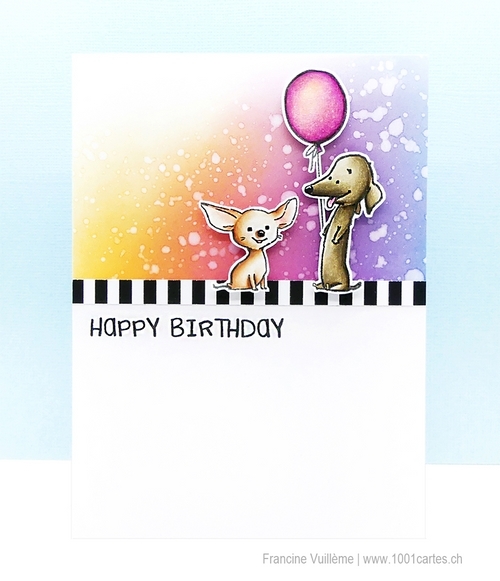 Make sure to visit the Whimsy Stamps blog for more inspiration! Thanks so much for stopping by! EAP! Francine, this is so adorable and I love how you used your two favorite doggies ;). Thank you for helping to spread the word about this worthy cause. XO!